The wait is over! Registration for this year’s highly anticipated event at Quilt Market, Threads of Success, is now open. The event takes place from October 25th through the 28th at the George R. Brown Convention Center in Houston, Texas. Threads of Success will include 35 breakout sessions that include opportunities for networking, lectures from keynote speakers, and educational features. Geared toward industry entrepreneurs, the sessions will cover topics including writing, inventing, pattern design, Focus Tracks of Fabric Designers, accounting, copyright law, and more. Of course anyone is welcome at the stand-alone conference but the event will be extremely beneficial to anyone breaking into the industry. 22 industry leaders have already been announced as speakers including Tula Pink of Tula Pink, Inc., Jennifer Keltner of Martingale, Christa Watson of Christa Quilts, and more. Some of these speakers will present during one of the conference’s three breakfast and two luncheons. The conference also includes a mentorship program with well-known names in the business and exclusive access to the Quilt Market trade show on the last day of exhibits. Registration for Schoolhouse Series is also available upon registration to Threads of Success. Schoolhouse Series includes over 250 sessions offered in 15-30 minute intervals on October 25th. The information-filled forum provides opportunities for manufacturers, designers, retailers, and veterans of the industry to display new products and techniques. Both of these events give attendees insider access to a wealth of knowledge. Industry professionals will help you find out how to get published, avoid costly mistakes, market yourself, expand your creative network, and so much more. Registration for Threads of Success costs $750 for the four day event. For a complete list of classes and events, check out their website. News flash! Stitch Publications, a Seattle based publishing company, will now have their books distributed worldwide by Martingale. Stitch Publications may be best known for translating Yoko Saito’s Japanese quilt books into English. 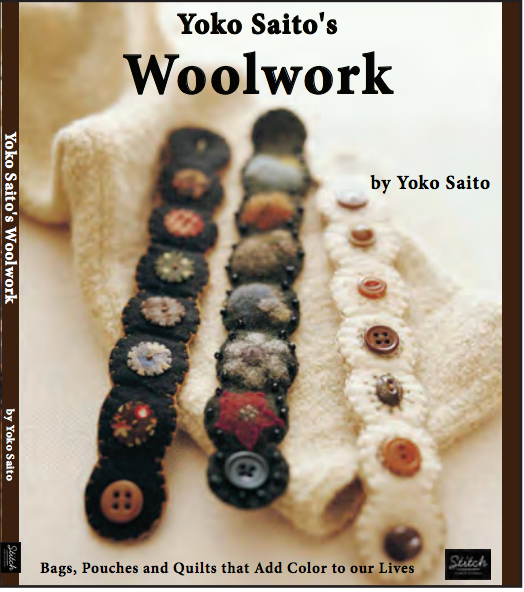 Yoko Saito, known for her precise needlework and taupe color palette, has had 11 books translated into English by Stitch Publications. Stitch Publications has a goal of finding craft books outside of the United States and introducing them to the English stitching world, while maintaining the original intent of the authors and creators. Stitch Publications journey was years in the making. The owner, an American born and raised overseas, eventually had a career in software that enabled her to travel the world. Many stitch-related books were bought during these excursions, and in 2011 Stitch Publications was born to introduce new approaches to color, technique, and design in the United States. Through partnering with Martingale, a 40 year old company known for publishing works on quilting, sewing, knitting, and crocheting, Stitch Publications can boast a support system with over 3,000 books that have sold over 24 million copies. Saito’s books vary widely, from topic to skill level. Her 11 books include cute and easy projects as well as more difficult and extravagant undertakings. 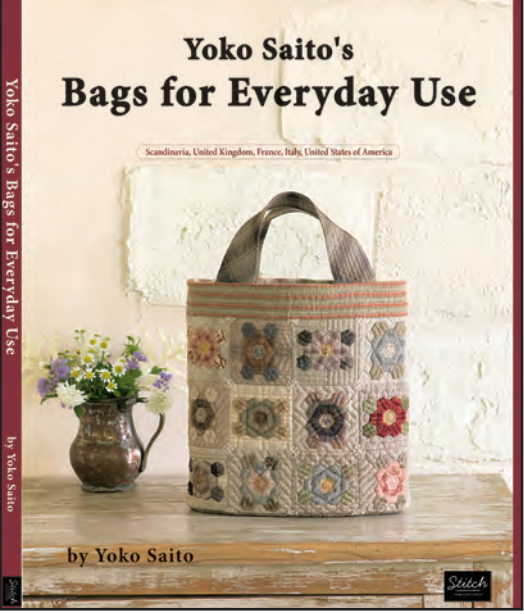 Saito has published two books on bag making with over 45 traditional block patterns and Saito’s favorite fabrics. Other books get sentimental including story quilts, inspired from Saito’s own life as well as holidays, school, and animals. 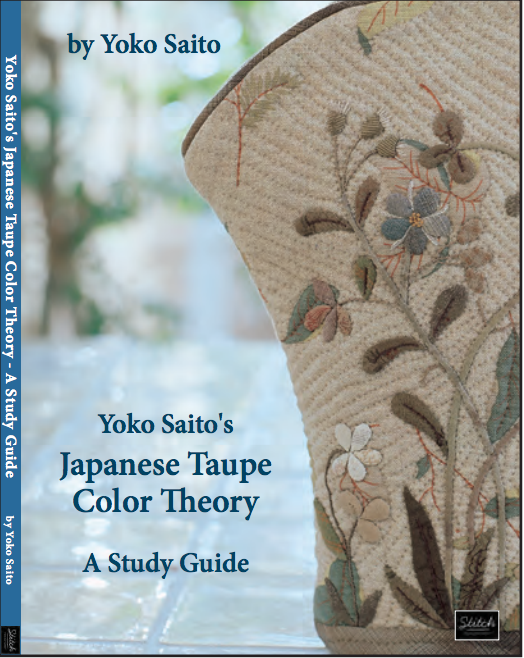 Saito shares her signature skills in a book on taupe color theory and another with 130 original appliqué designs. Although known for her Japanese inspirations, Saito’s Scandinavian quilt book also features her delicate needlework and beautiful floral patterns. Single patterns are available for wall hangings, table runners, wreaths, pouches, and more. The next time you’re looking for creative inspiration or a gift for a fellow craft-lover, keep your eye out for one of Stitch Publications unique books.